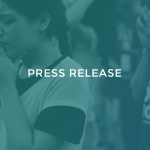 DALLAS — The Southern Baptist Convention (SBC) overwhelmingly passed a resolution affirming its support for immigrants and call for immigration reform during its annual meeting Tuesday. The resolution highlights the importance of maintaining family unity, the need for a pathway to legal status for undocumented immigrants with appropriate restitutionary measures, and the importance of secure borders. 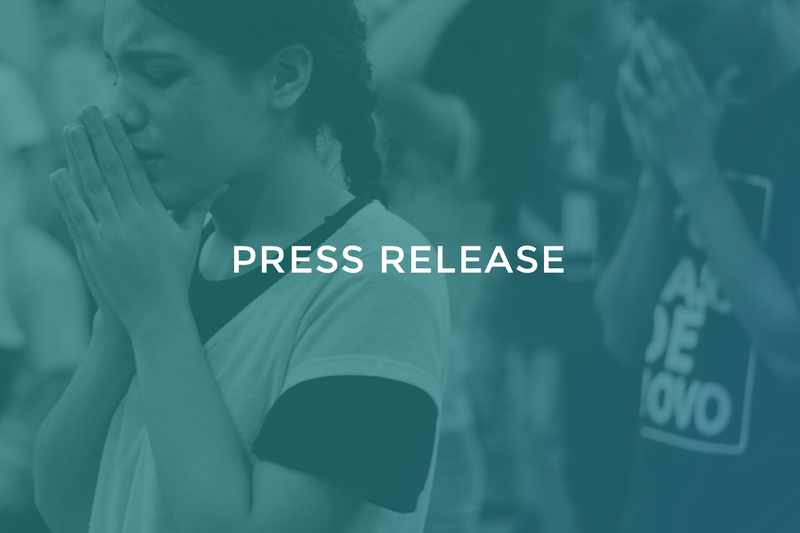 “I am grateful for the strong, unanimous vote of the Southern Baptist Convention in support of our immigrant neighbors and brothers and sisters in Christ. I am grateful for the way that churches all around the country are ministering to immigrant communities,” said Dr. Russell Moore, President of the Ethics & Religious Liberty Commission of the Southern Baptist Convention. “Now is the time for our country to act justly, to stop separating families, and to fix an immigration system that is hurting too many people in our country today.” The Ethics & Religious Liberty Commission is a member of the Evangelical Immigration Table. The Southern Baptist Convention got it right about immigration reform taking too long. Government hears pleas and debates recommendations but keeps postponing to future years while so many children and families keeping waiting.